Moving to the country can be a big decision for some people. People move to a rural area for many reasons. Some want to slow down and start a family, some want to retire, some want to live out a dream of owning a farm– and many more reasons. 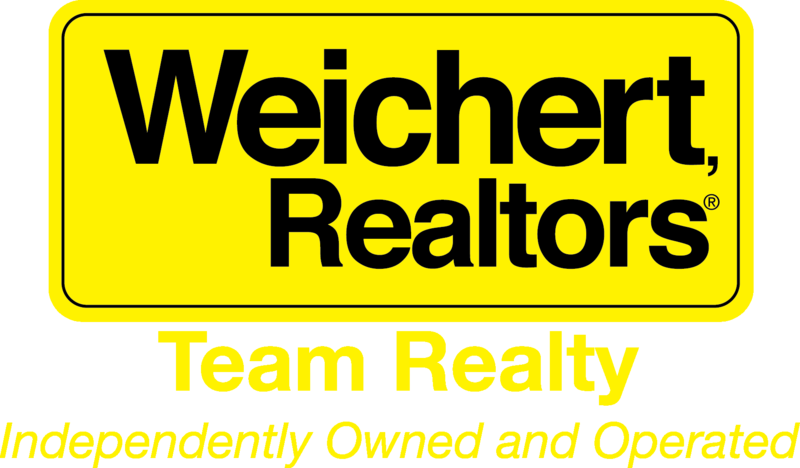 We here at Weichert Realtors Team Realty know a lot about that lifestyle and specialize in North Texas country homes. So if you’re thinking about moving to the Dallas Country, here are some myths we’ve debunked to answer some frequently asked questions about the Dallas country home lifestyle. Just like life in the city– there is a wide variety of people and jobs in the country life. Jobs that people need in the city for life to run smoothly such as teachers, plumbers, and lawyers are needed out in the country too. However, with the environment of the land, many people find that good old-fashioned farming or work in agriculture of some sort is fun and pays well. Out in the country, you’ll find people who have owned a certain farm for centuries, as well as people who are new to the job and love learning old and new ways of doing things. Don’t worry if you don’t like getting your hands dirty. Thankfully, we live inn the 21st century which is ripe with technology. Because of this, there are tons of jobs you can do from home with just a computer and an internet connection. As a matter of fact, there are even many jobs that take place in an office that could easily become freelance jobs you could do from your home. There are also many freelance writers and artists who benefit from being able to work and be inspired by nature at the same time, all from the comfort of their home. Living in the country also means that you don’t have to choose between a city job of being confined to a laptop, or a rural job gardening or working outside. In the 21st century, you can now have the best of both worlds, as many people do. 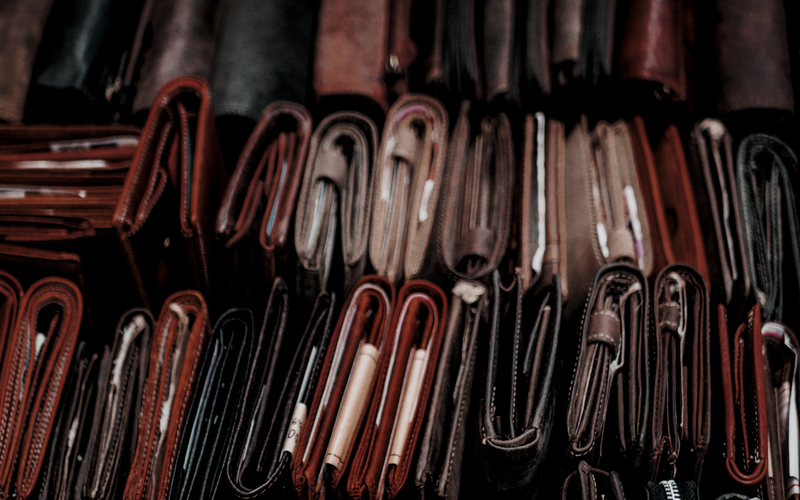 While some people consider things like gardening or jam-making to be more like hobbies, they also still bring in an extra source of income, making finances out in the wild easier than you think to maintain. There are actually many people who drive into the city to work, or just to have fun, all the time from rural areas. Many people make it a productive time to listen to the news or podcasts, meditate, or make phone calls. Others say it’s a struggle at first but they got used to it over time. But really, if you hate the drive but would still need to make it often, there are plenty of areas near Dallas that would not be more than a 30 minute drive away. Check out our article on the best rural areas near Dallas to find the perfect place for you. If you don’t like driving in general, there are so many people that make the trek from a rural area to the city that it shouldn’t be too hard to catch a carpool every now and then. Plus, it will likely save you time, gas, and money. Traffic is also not as bad coming from a rural area because there aren’t as many people who drive from an outer area into the city compared to those who have to weasel through it to get where they need to go. And if you leave early enough, there is virtually no one else on the roads except for a few other people with the right idea. Really, the commute is what you make of it, if you choose to make it. Southern hospitality is strong in rural areas. It’s rare for any rural area to not know their neighbors and be friendly with them. The saying that everybody knows everybody inn small towns is absolutely true. Because populations in the country are so small, it’s fun, easy, and expected for everyone to get to know each other. When you move in, you’ll likely get a neighbor or two introducing themselves. In the city, even in the south, that kind of greeting isn’t really a thing. In the country, it’s just part of the culture to meet everyone. So even if you live in a really far away place with not very many neighbors, going to a few town events will likely get you a pal or two. No matter what age you are or where you’re from, people in the country love company. There are still high schools and elementary schools that kids can attend, even out in what looks like the middle of nowhere. Here, kids can make friends and have the social life they want while also living the life of being at home with the family often. Sometimes, kids can get antsy when there’s nothing like a movie theater or fun hangout place nearby. But, if kids want to do something like go to a movie or a concert, the road trip they may have to make can turn into a fun event with them and their friends. No, we don’t get everywhere on horses, and no, we don’t use dial-up! Many people may be led to believe that the rural life is stuck in the past because of popular media. But the truth is, we have fashion, technology, and food just like anyone else. Sure, it might take longer to get here, or it may not be used as often as it might be in a more fast-paced place, but if you want it, you can find a way to get it. The beauty of the country life is that it’s easier to choose exactly what lifestyle you want. In the city, you could be forced into an intense non-stop life during times where you want to take a break, and in the suburbs, you might be forced to live a slightly slower-than-average life all the time. But in the country, you can relax with nature and turn off the tech and go off the grid for the day, or you can drive into the city, work on your computer from home, or do whatever you heart desires. In the country, you can have the best of both worlds, with as much– or as little– city, technology influenced aspects of life as possible. Of course, in the end, the exact myths depend on exactly which area you live in, but overall, living in the country is about choosing your own balance. There is something about the open land that gives off a sense of freedom. As long as you have a car, patience, and a love of nature, you can have the lifestyle you want in a rural area easily. If you’re looking for a rural home near Dallas, contact us at Team Realty to get started. At Weichert Realtors Team Realty, we’re passionate about living the dream rural life and specialize in North Texas country homes. We can help you find the perfect fit.